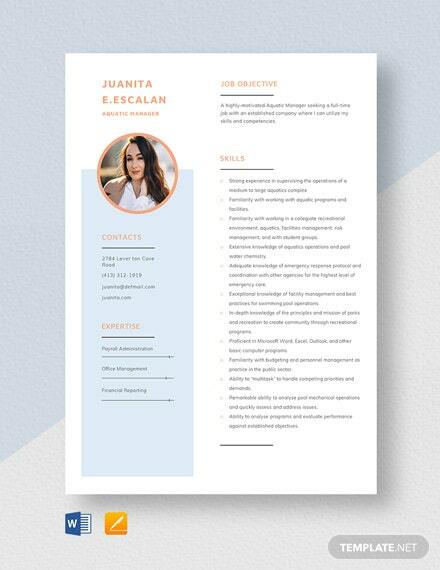 A modern photography journal template that you can get for free. 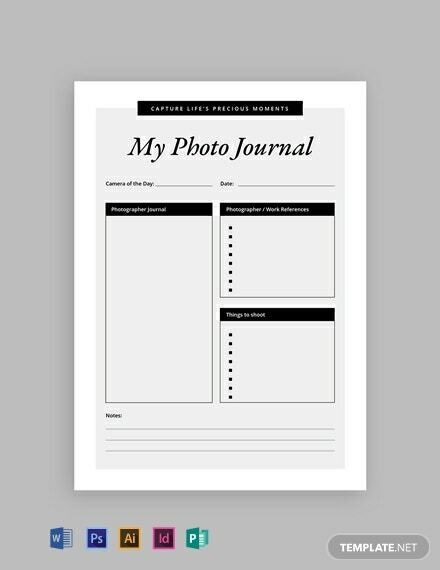 Perfect for keeping track of your progress and activities as a photographer. 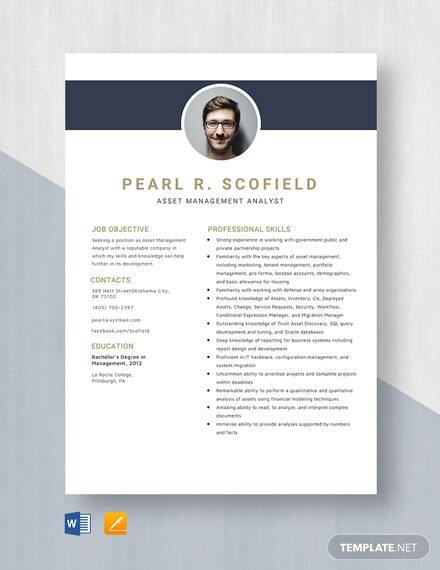 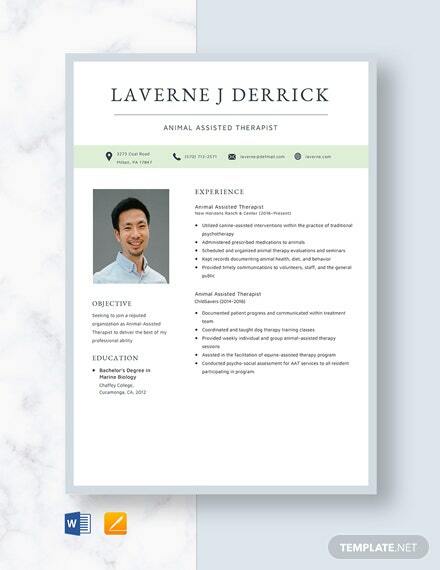 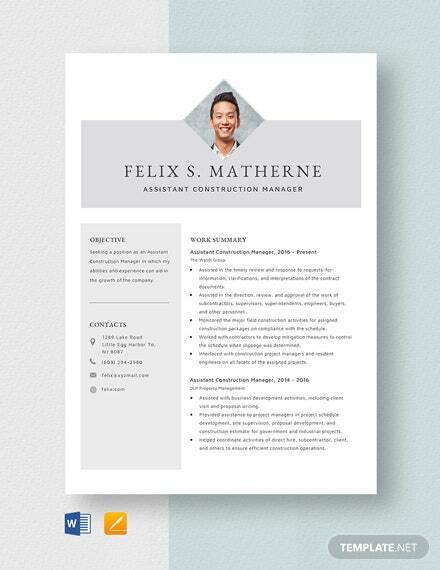 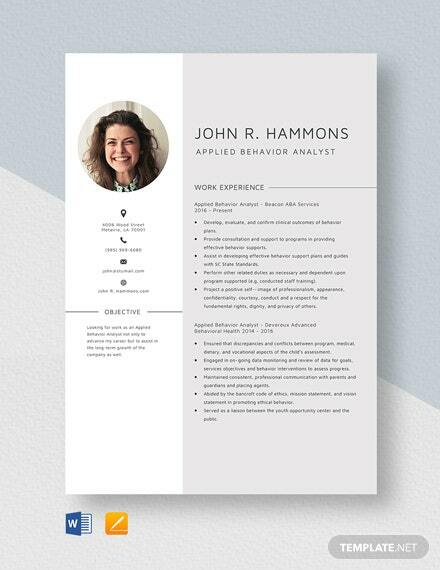 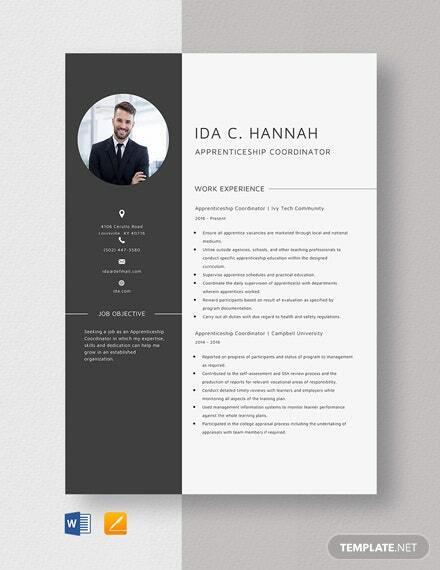 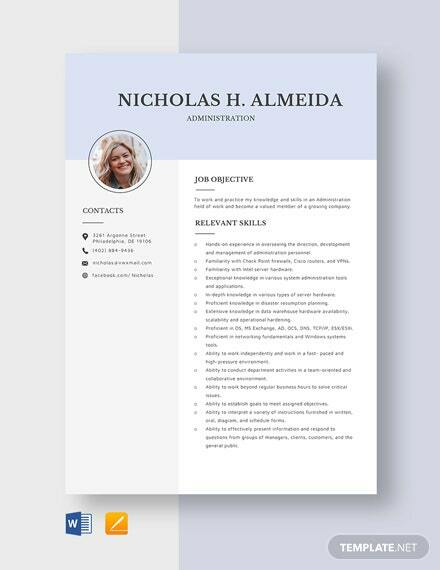 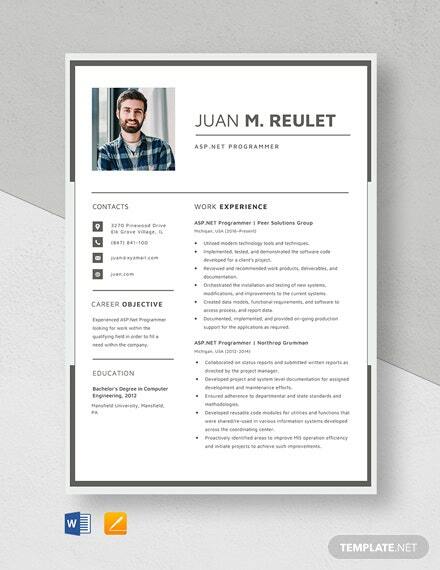 This template is easy to edit and fully customizable to +More better suit your needs.